Perry is known for his energy, passion and insight around the world of people and work. He is a Chartered Member of the CIPD; and Visiting Fellow at Sheffield Hallam Business School. Skilled as a facilitator, coach and mentor Perry is qualified in change and a range of psychometric tools and has been leading on business improvement and change for over 20 years. Perry is Vice Chair of the Northamptonshire CIPD Branch, and also lectures on HRM at Birmingham City, Westminster and Dublin City Universities. Having held corporate roles as Head of Learning, Talent & OD in public and not-for-profit sectors, Perry has set up his own enterprise - PTHR (People & Transformational HR) delivering Perry’s aim - to change the world of work; one conversation at a time. Perry is currently the Advisor to the CIPD on Social Media & Engagement and is a Guide for the CIPD’s “Hackathon” – an online, open-source innovation platform encouraging practitioners to “hack” HR; to create new practices, processes and protocols and build an adaptability advantage for HR to influence the world of work in complex, volatile and unpredictable circumstances. 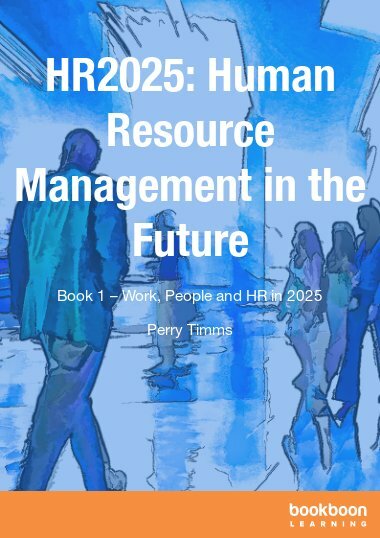 A regular blogger and writer, Perry has been published by People Management, Training Journal, Robertson Cooper, ChangeBoard, Halogen, HR Zone, the ILM and Duke University's Dialogue journal plus a series of online books on the future of HR is due for publication in 2014. 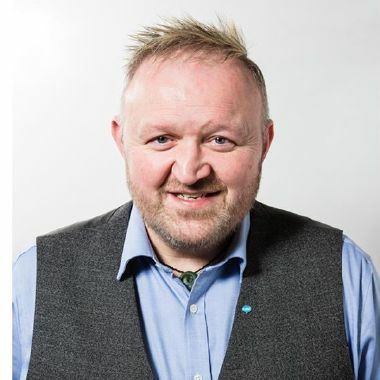 Perry is a regular speaker across the UK and internationally (with dates in Paris, Istanbul and Bucharest confirmed for 2014) and has featured as a speaker, chair and blogger at the last 10 consecutive CIPD Annual and L&D national conferences. Perry hosted the Training Journal Awards 2013 and can be seen speaking on YouTube and via recorded Webinars.